All India Council of Technical Education is going to release Admit Card for the written test of Common Management Admission Test (CMAT) Exam 2015 which is going to be conducted on 19th to 22nd February 2015. Earlier, All India Council of Technical Education (AICTE) had invited Applications for CMAT EXAM 2015 through the notification provided on the official website and successfully completed the process of filling ONLINE applications for entrance test to get admission in reputed and renowned Management colleges by CMAT Score. Those candidates who have applied for CMAT and waiting for admit cards can download their admit card on the direct link provided in the end of the post. · Purpose – To get Admission in reputed and renowned Management College in all over the country. · Enter Registration ID and Date of Birth. Read all the instruction provided in the admit cards and ensure the documents required such as ID proof i.e. driving license, PAN card etc. Candidate should bring at least one photocopy of ID proof to the venue of exam. Affix colour photograph of same image as provided in the printed Admit Card to the provided space. Do a cross signature on the pasted colored photograph pasted by the candidate. Admit Card must be signed properly below the Colored photograph paste by the candidate. The signature must be same as it is appeared in the computer generated admit card. Use of mobile phone/Calculator/Electronic gadgets is banned in exam room. Candidates can download their admit cards any time on the official website direct link provided below. Note down the Venue of Exam and plan the route to reach the venue by Car/bus/train. Ensure that candidate must have Admit Cards of examination along with Original ID and a photocopy of the Original ID. Reach the Venue at least 15-30 minute before the time mentioned in the computer generated admit card. Check for the list of sitting plan according to the name of candidate and roll no. appeared in the admit card. Search for your name and roll no. Note down Lab No., Floor and Computer no. of the back side of the Admit Card page. Computer Generated Admit Card, Original ID and Photocopy of original ID will be checked twice by the duty Personnel/Officers. Reach to Exam Room and ensure the sitting plan on the sheet pasted outside the Exam room. Mark the signature on the Attendance sheet and sit on the designated computer to your Roll No. Don’t forget to bring computer generated Admit Card affixed with a coloured photograph, An Original ID Proof and Photocopy of the same ID proof which take to the venue of exam. In any confusion/dilemma/Illusion don’t hesitate to ask to the officers who are designated there for the help of candidate to reach to the exam room. All India council of Technical Education (AICTE) conducts national level Common Management Aptitude Test (CMAT) to get admission in MBA course in reputed and renowned colleges of India. 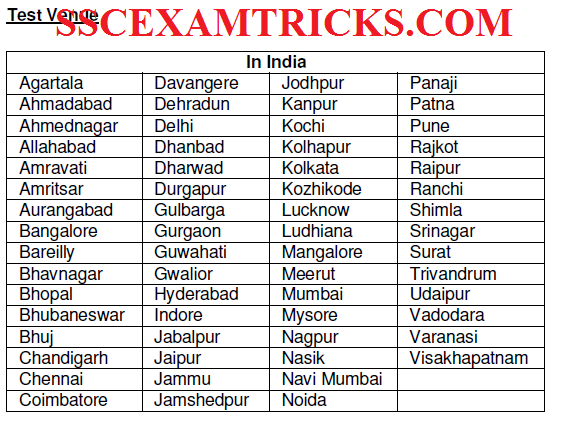 The CMAT EXAM 2015 will be conducted by Computer Based WrittenTest. In Computer Based Written Test Mode, the exam will be entertained through filling of circles on Computer Generated Page known as OMR Sheet containing information of answers which will be selected by filling circle in it. This OMR sheet will be filled by Blue/Black ball point pen. In Computer Based Test Mode, the exam will entertained through filling of circles on Computer by clicking circles on Computer. There is no OMR sheet will be filled by Blue/Black ball point pen. 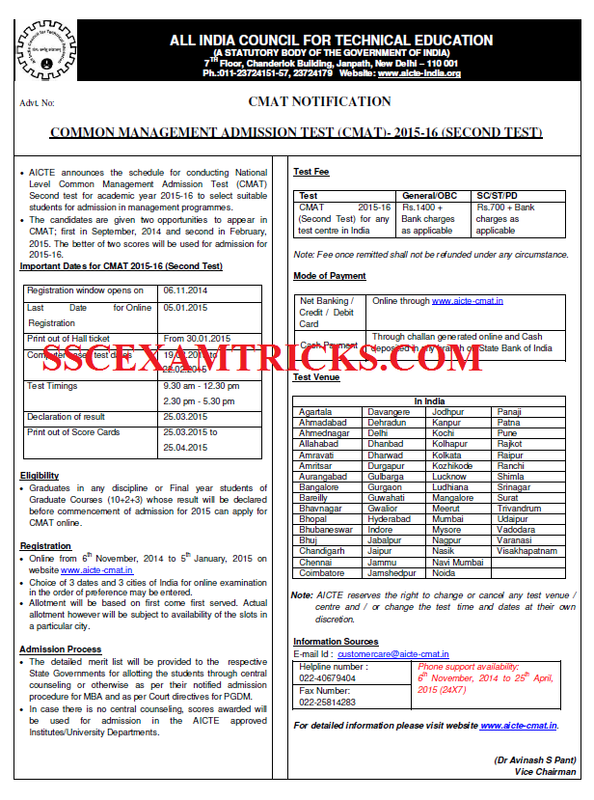 Click here to download detailed CMAT 2015 Exam Pattern in PDF. Exam will be conducted on the scheduled time mentioned in CMAT Admit cards of the candidates. 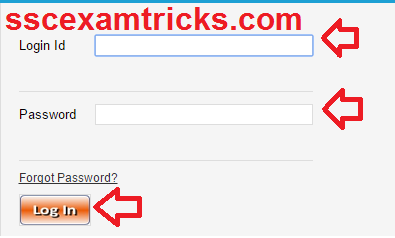 The Official Answer keys may be discussed on the official website of CMAT.